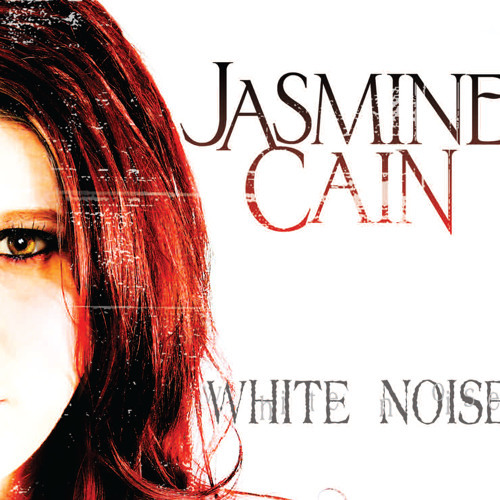 Jasmine Cain is a Nashville recording artist who has independently built her career from the ground up. She is the current and 4 time Music City Mayhem "Female Rock Vocalist of the Year" and current JPF "Female Artist of the Year". With 4 self released albums and over 20,000 albums sold, she has set herself apart from the pack building a solid fan base in the motorcycle culture. YouTube views for her single "Highway Prophet" approximately 60,000 views. Her newest album "White Noise" is now completed and ready for launch. Stay tuned for more details about White Noise and the new single "Break Even" which will be on radio immediately.